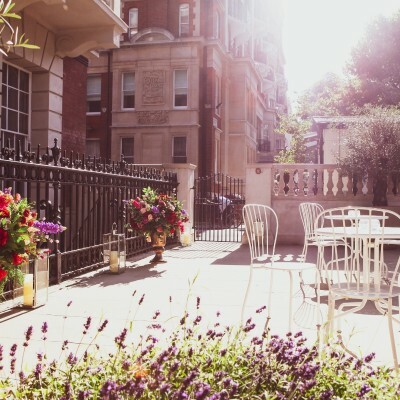 What could be more quintessentially English than a summer party at a historic townhouse with Royal heritage, located in Knightsbridge? 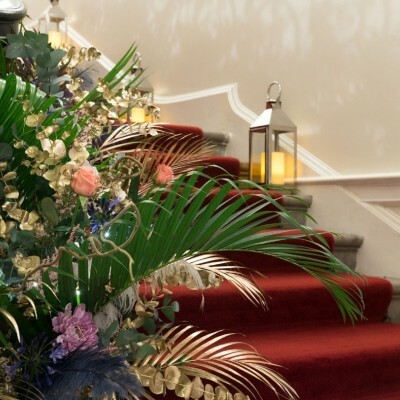 Positioned on the edge of Hyde Park, Kent House Knightsbridge is a stylish townhouse where Queen Victoria’s father, Prince Edward, installed his mistress for secret rendezvous. 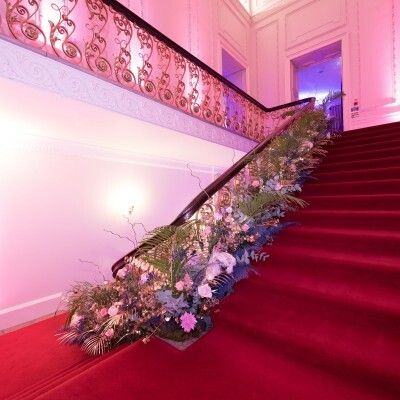 Now available for exclusive hire the venue features two terrace spaces and a range of flexible internal spaces with floor to ceiling windows and a beautiful sweeping staircase and atrium allowing the summer light to flood in. 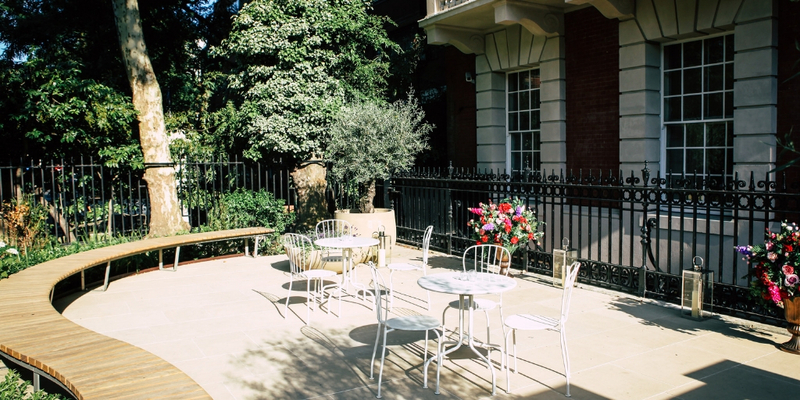 Whether it’s a stylish corporate soiree or a laidback BBQ, our two new terraces are the perfect spaces for corporate and private functions including drinks receptions and networking events. 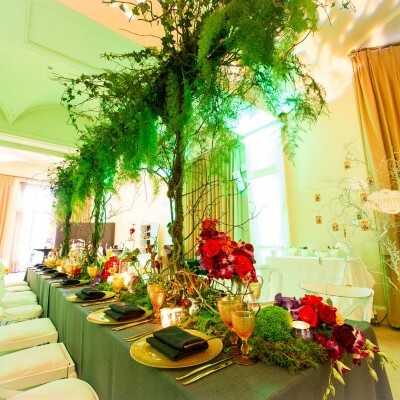 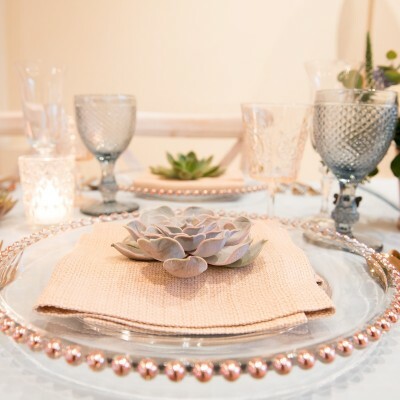 Light, ornate and elegant our private townhouse brings a glamorous and prestigious backdrop to your summer events. 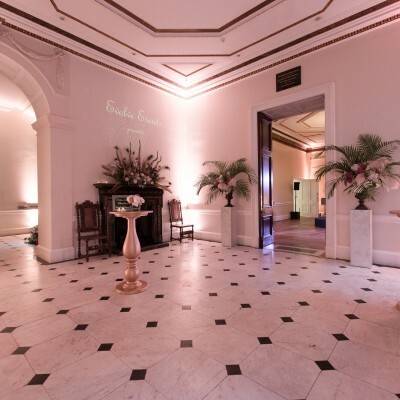 With a capacity of up to 300 across indoor and outdoor areas this sophisticated venue has plenty of space to accommodate all your guests. 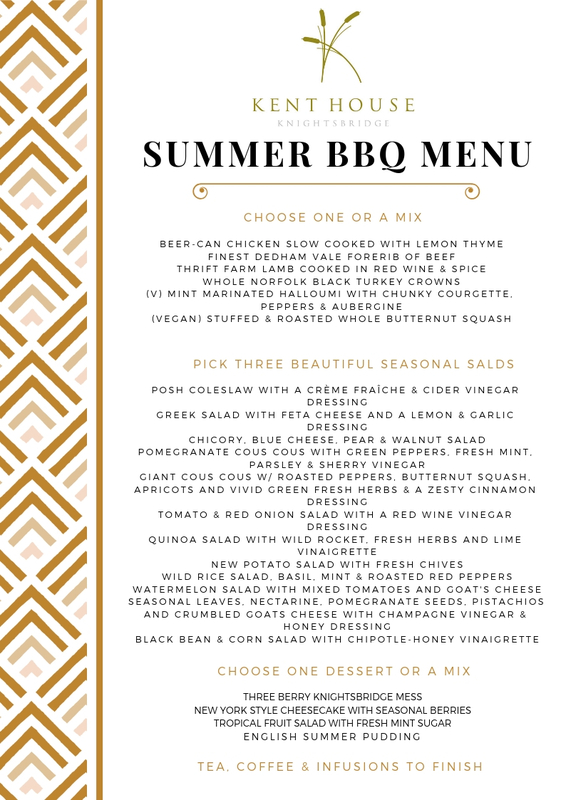 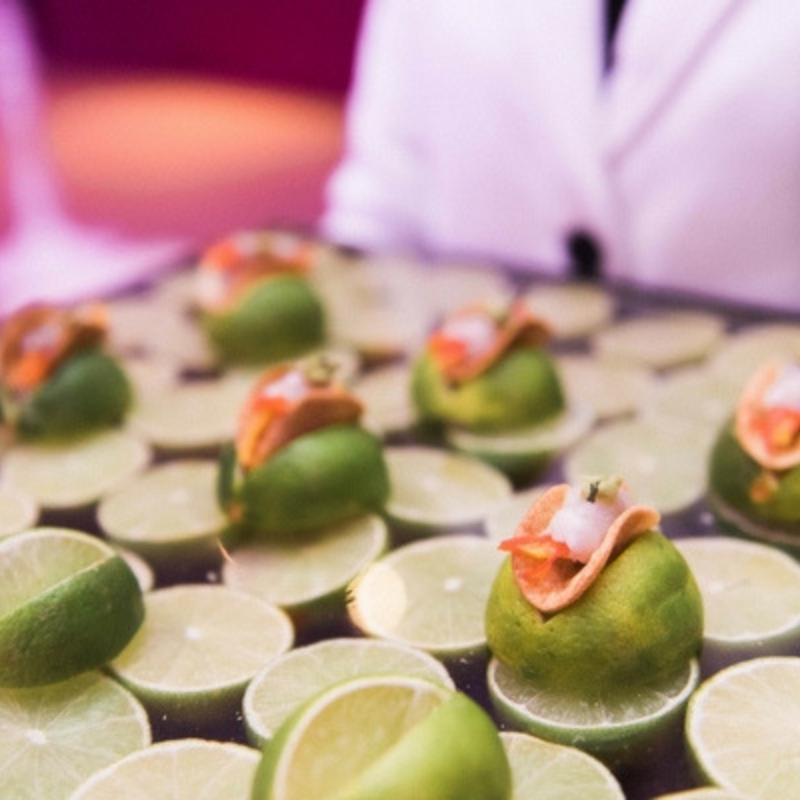 As well as our BBQ packages with Catered by Justin we work with a range of leading London event catering companies including Acclaim, Kalm Kitchen and Jimmy Garcia who can prepare a bespoke menu tailored to your needs. 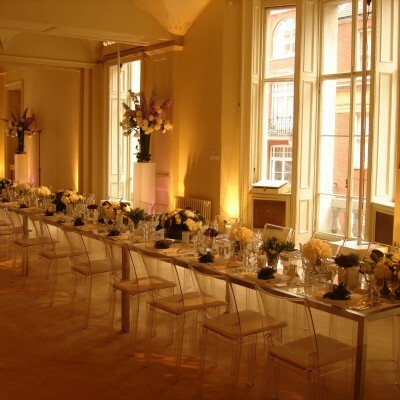 One of the lovely features about Kent House Knightsbridge is its flexibility. 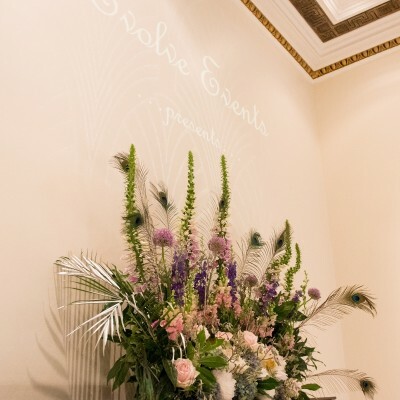 As a blank canvas venue it can be tailored to suit your requirements and our creative team at Evolve Events can work with you to style the venue to create different looks. 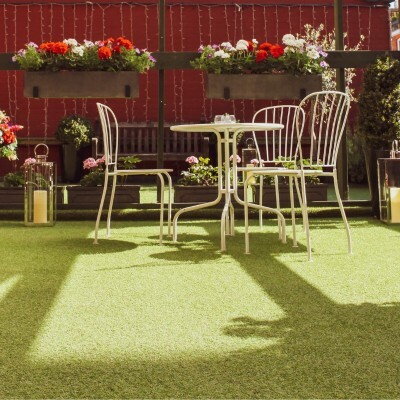 And as the British weather can sometimes be a little unreliable that includes creative ways to help bring the outside inside – we’ve even carpeted the venue in real grass before so just ask if there is something in particular you’d like to achieve. 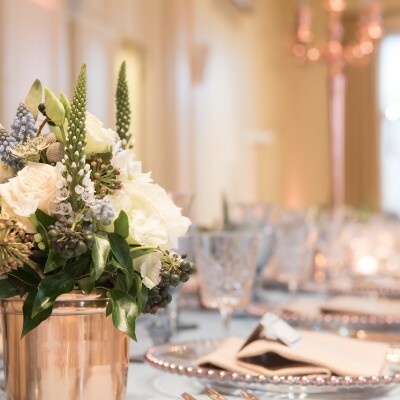 If you’d like to know more about our summer events at Kent House Knightsbridge then do get in touch with our team who would be delighted to tell you more or arrange a show round. 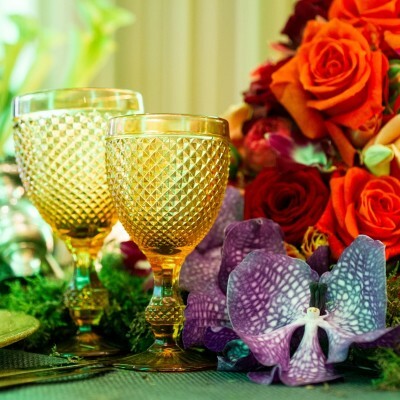 You can also download our brochure here to find out more.